The recharging of its electric car is a fundamental element for the owners or future owner. At home or on public roads, charging terminals multiply and offer solutions for charging different electric vehicles depending on the equipment. 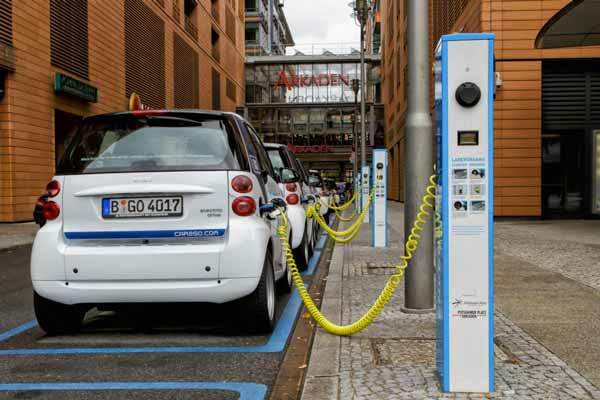 What can be expected from an electric vehicle charging station? A wallbox is a compact terminal intended for residential use which is mainly composed of four elements: a plug socket, an electrical contactor, an electronic board as well as control switches. As an option, the terminal is often equipped with a hollow-contact switch in order to benefit from reducedlocal energy tariffs during the night recharge. On public roads, electric vehicle charging stations are often equipped with a communication tablet allowing a dialogue with the user on the charging, billing or energy consuming steps. 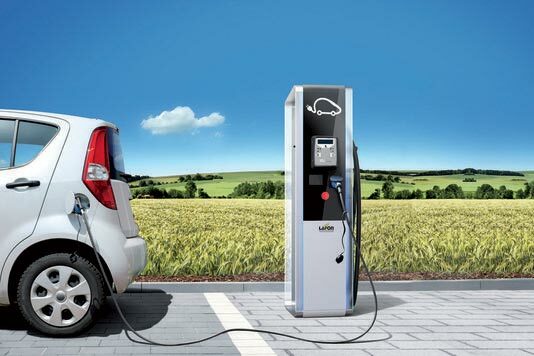 Recharging your vehicle with a charging stations at one cost but with the advantage of recharging much faster with a recharge time of at least 30% less than a standard socket and the possibility of benefit from local electricityv network “off-peak” tariffs. 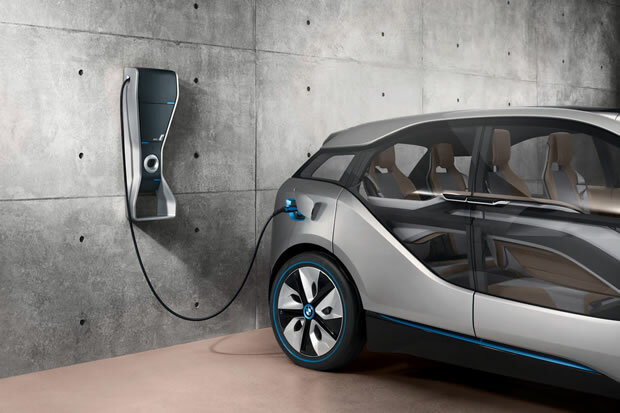 Also, it is possible to connect your electric vehicle to a domestic outlet provided it protects its circuit by a 30mA differential circuit breaker. How does an electric car charging station work ?